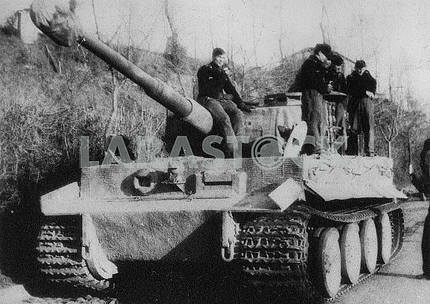 Description German heavy tank Tiger T-VI (H) (1943). 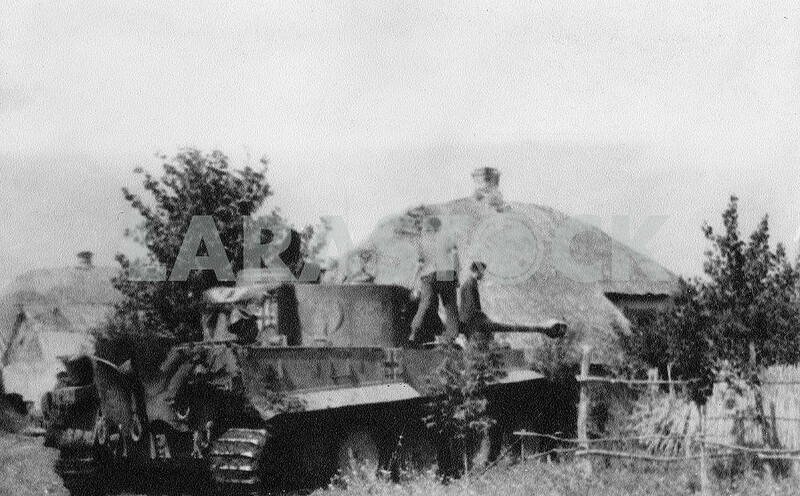 Description: German heavy tank Tiger T-VI (H) (1943). 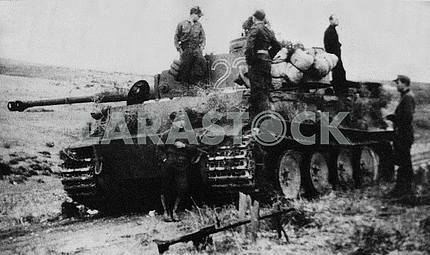 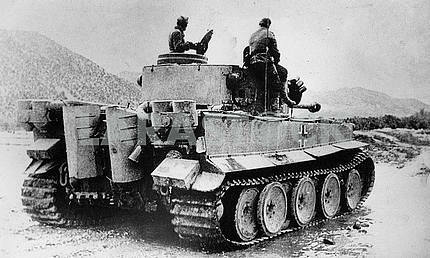 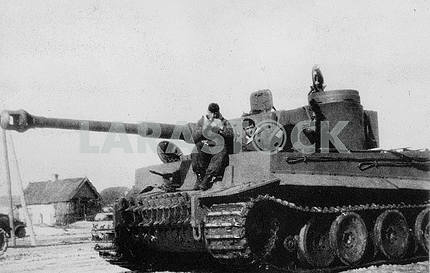 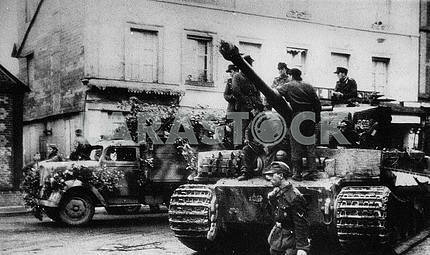 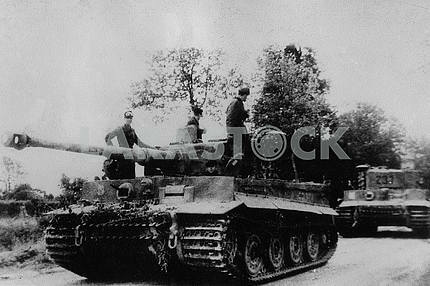 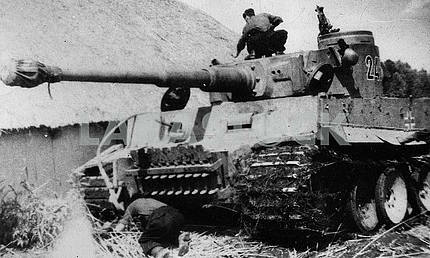 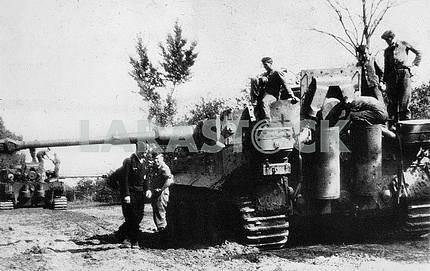 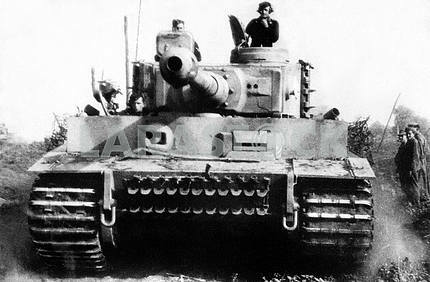 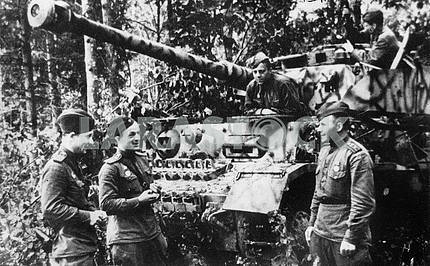 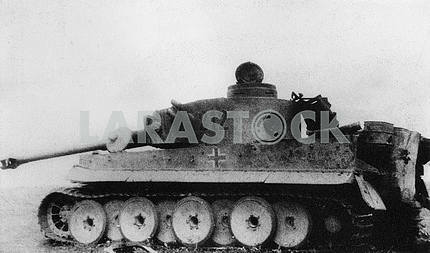 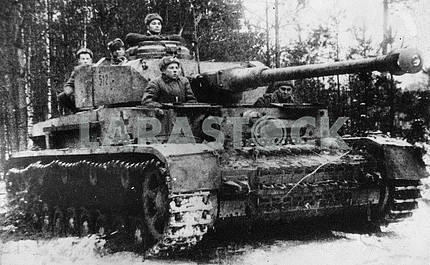 Image Description: German heavy tank Tiger T-VI (H) (1943).